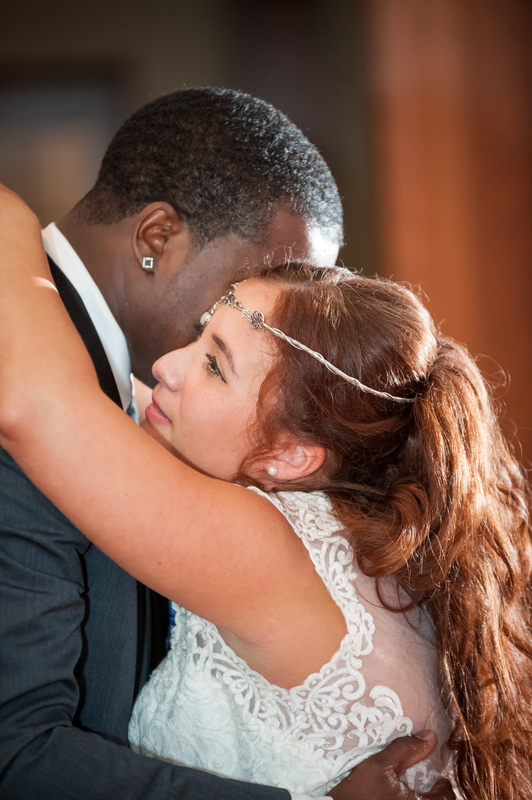 We hear it all the time, “I want my wedding to be perfect!” And seriously, who wouldn’t? 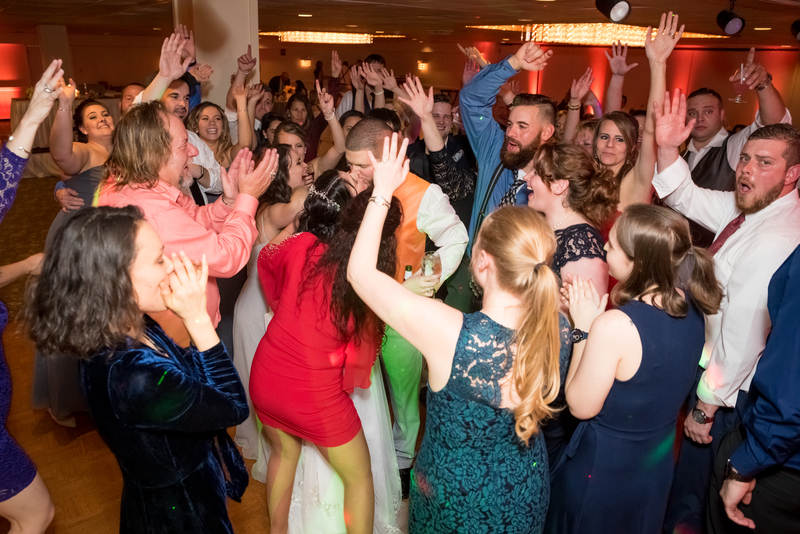 There’s no question we have a ton of experience on this topic, so here are a few tips we’ve come up with to help push your wedding reception over the top! 1. 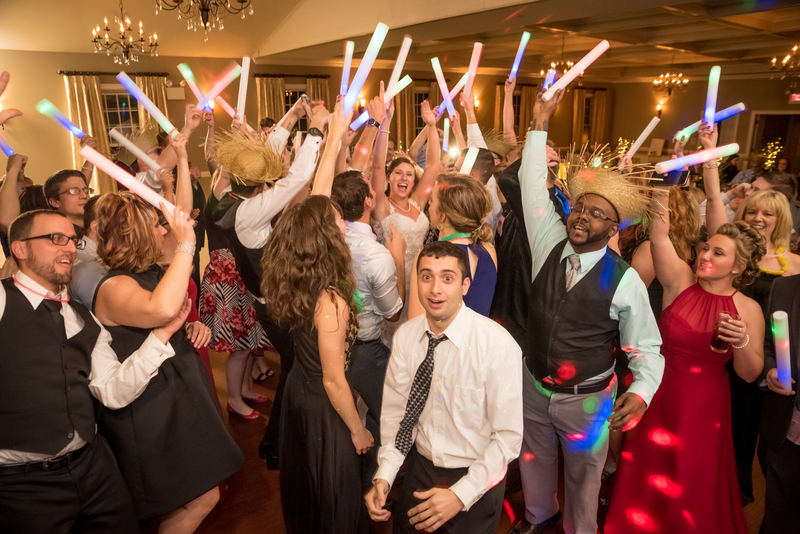 Have your DJ play crowd pleasers: The key to get your guests dancing is to play iconic songs they know. We’ll do this all night during cocktail, dinner, and dancing. We won’t only play this type of music, but a healthy amount keeps the party pumping all night long! 2. 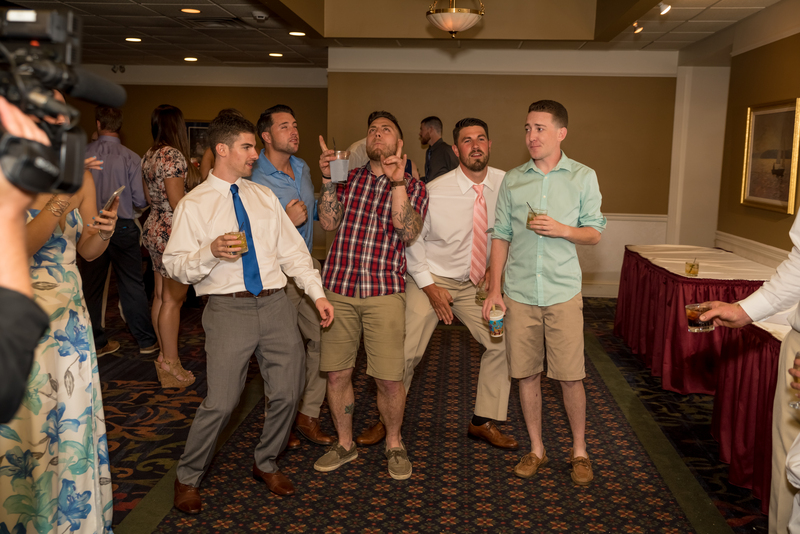 Invite “that one friend (or two)”: Every great party has that one person/duo that does not leave the dance floor and throws down all night. The DJ will do his best to do energize the crowd, but it takes someone from the group to help push it over the top! It especially helps if this person is the bride/groom! 3. Pack the venue comfortably: What we mean is keep your guest list close to the maximum capacity of your venue. This allows for a nice travel flow from tables, to the bar, to the dance floor without too much empty space in between. Too much or too little space will throw off the vibe of the reception hall. 4. 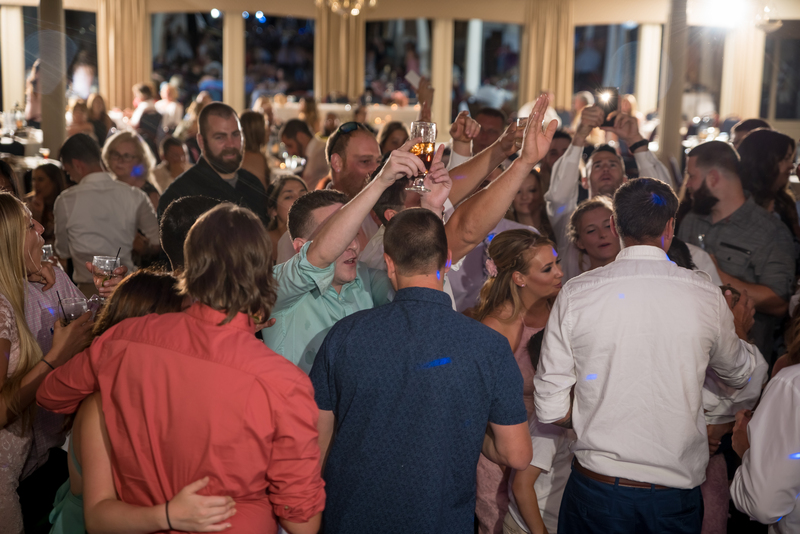 Give your DJ some requests: If you know your friends/family prefer a certain style of music or certain songs, give that information to your DJ. Any ammo you can give your DJ to ramp up the crowd, the better the party will be from the start! 5. Have a lounge style area: Some of your guests are not looking to dance all night and that is fine! Give them a nice alternative to their tables where they can still be a part of the action. A nice area next to the bar, or a seating area within earshot of the music will work. You want them to still be able to hear announcements. 6. Hand out fun props: Props help people stay involved without being too cheesy. A DJ can normally supply these for you or you can bring your own! Cut – outs of the bride and groom’s heads on popsicle sticks are always a crowd favorite. 7. Shake up traditions! : Maybe you are deciding to do traditions like first dance, parent dances, bouquet and garter, etc… Personalize them to make them more fun and unique to you. 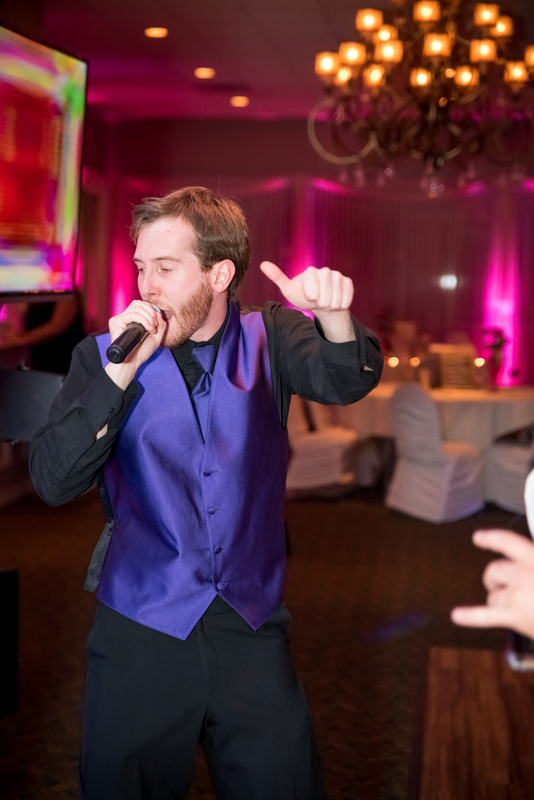 Your guests will enjoy the surprise of you and your dad busting a move during your dance or your maid of honor rapping her toast! A Bonus 8th pro tip: Consider a late night snack option. Most catering halls will offer a package of everyone’s favorites like wings, pizza, or donuts. 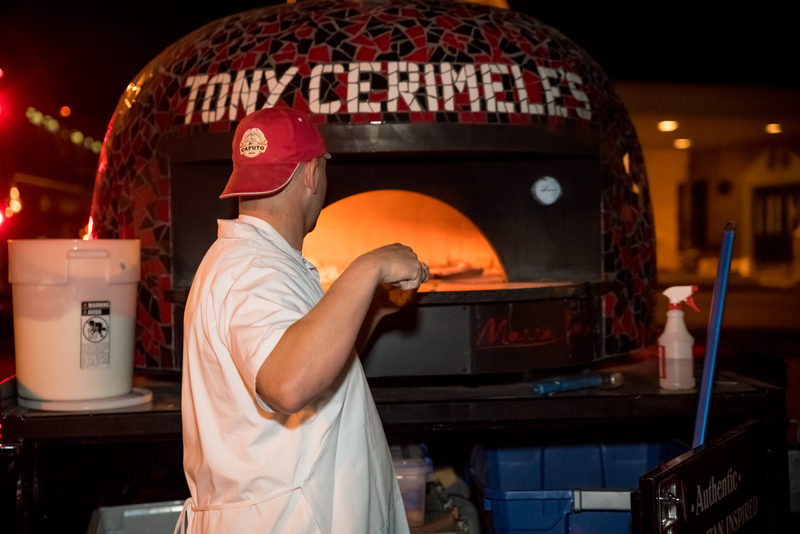 You can even get a food truck if your budget allows, and your guests will sing your praises. 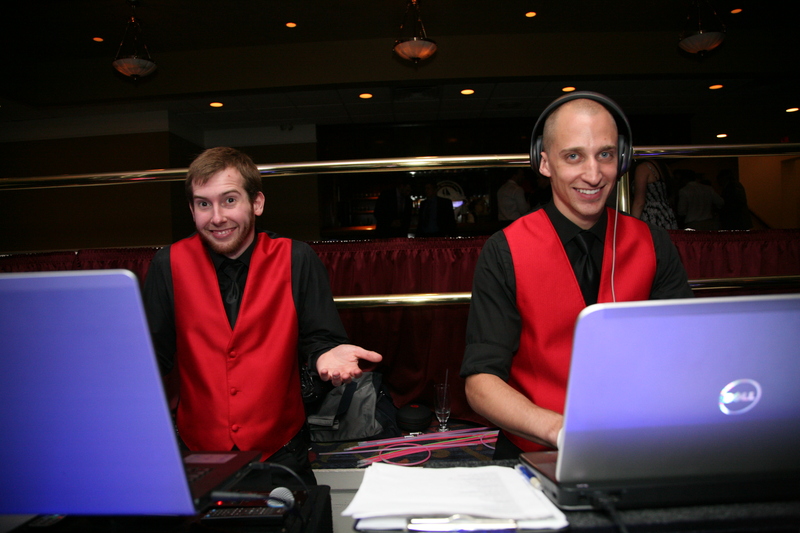 As always, your DJ and your venue are key to the success of your wedding day. 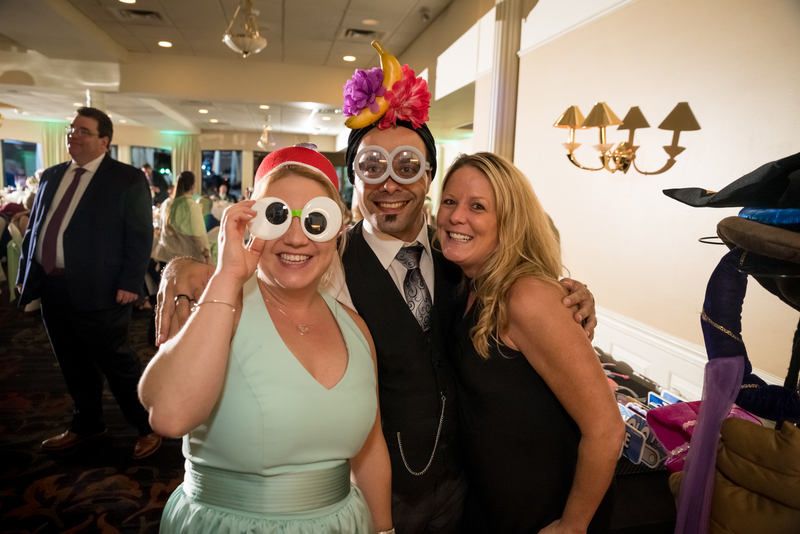 Booking a vendor with great reviews is a surefire way to select a polished professional who will desire to give you your perfect day! In addition to this, silly props and unique traditions will leave your guests talking about your big day for years to come.